Wayne, Pa. (February 18, 2019) – McBee, the nation’s premier independent health care consulting and services firm, welcomes Bob Braun to join the leadership team as Vice President. 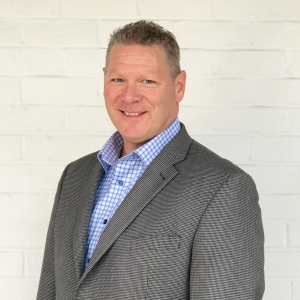 Bob Braun has over 18 years in sales positions and over 20 years in senior leadership roles with a focus on client success and strategic planning. Bob’s extensive leadership experience includes working in executive roles at GE Healthcare, Dell EMC, and Homecare Homebase. In his role as Vice President, Bob will lead the organization in managing key client relationship strategies and support the team in aligning McBee’s service offerings with the ongoing industry changes that impact post acute providers nationwide. Bob graduated from the United States Naval Academy and received a BS in Political Science and General Engineering. He went on to serve in the United States Navy for five years.